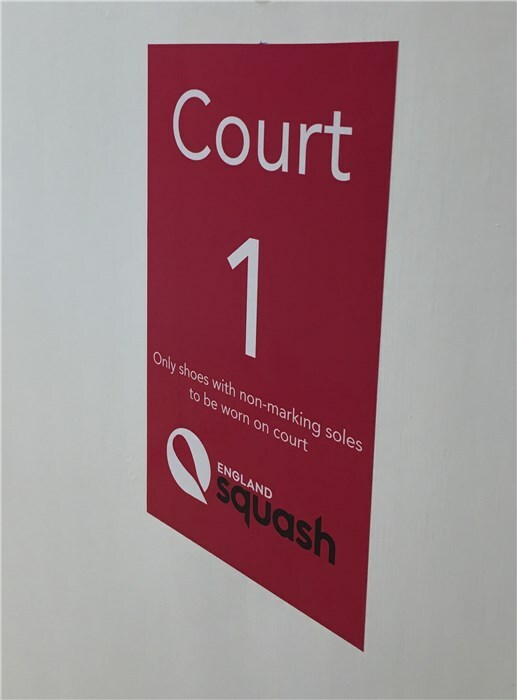 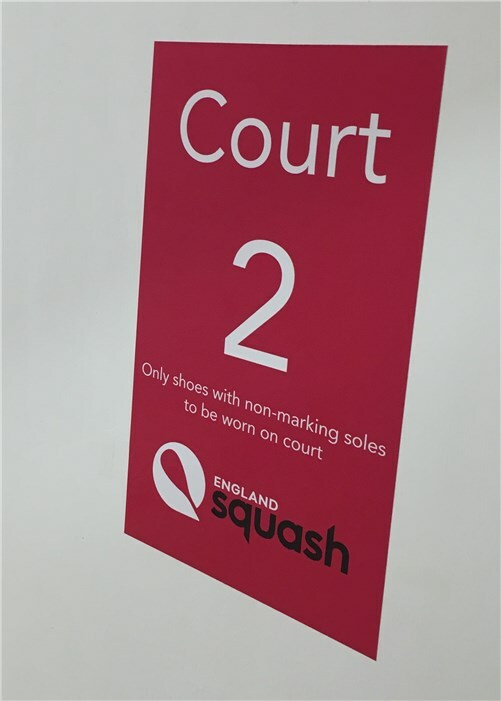 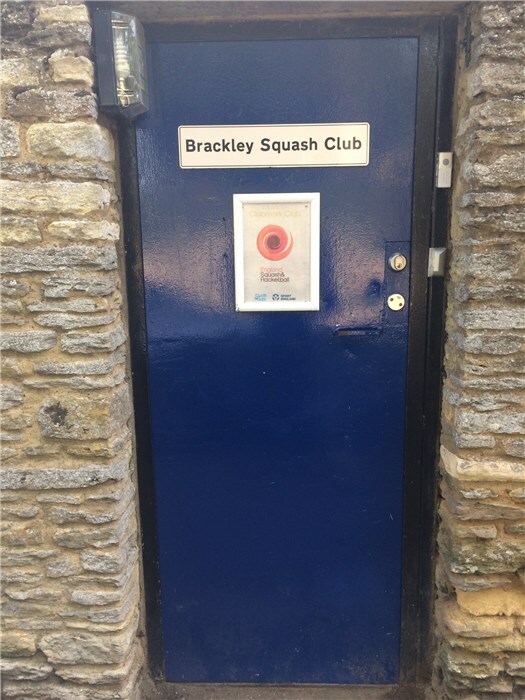 Laura Massaro World Ranking NO1 2016 - 7th June Exhibition match in S Northamptonshire organised by Brackley Squash Club more details to follow or contact Martin Hall for tickets. 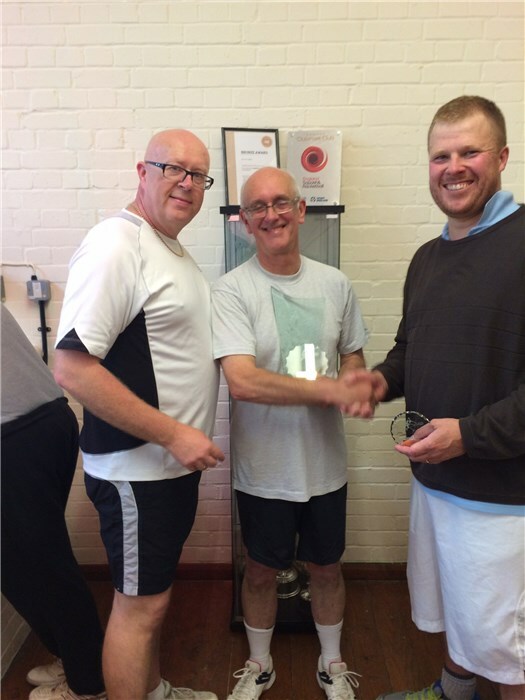 "Northamptonshire Sports Community Club of the Year" 2016. 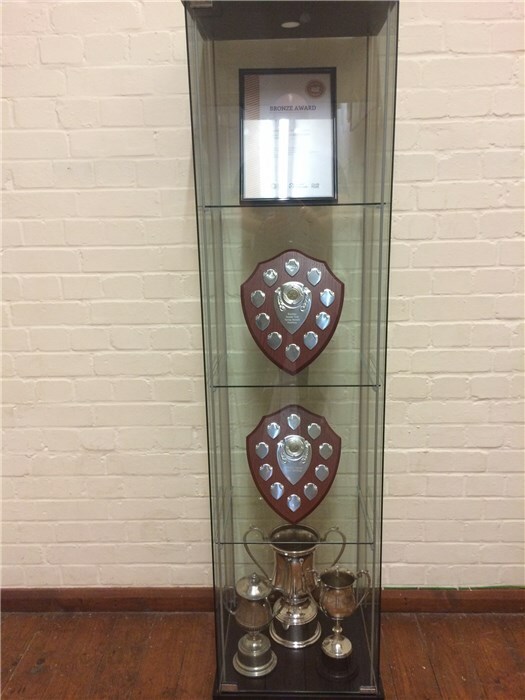 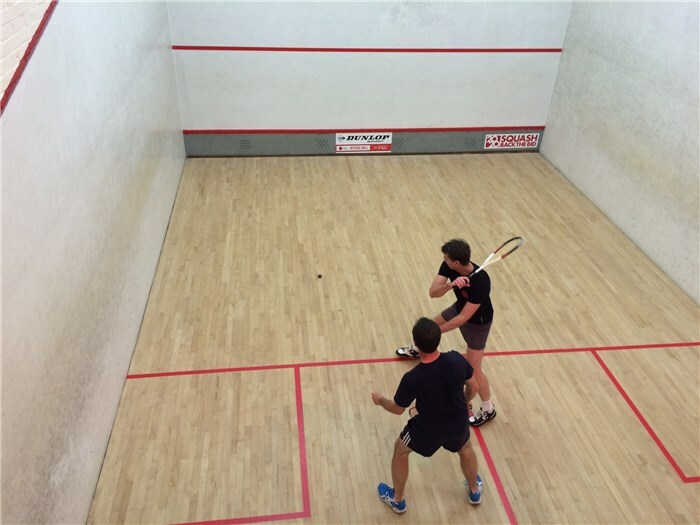 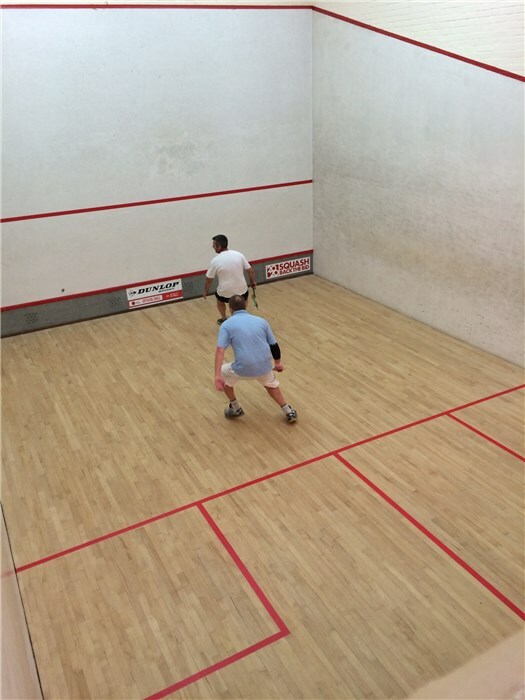 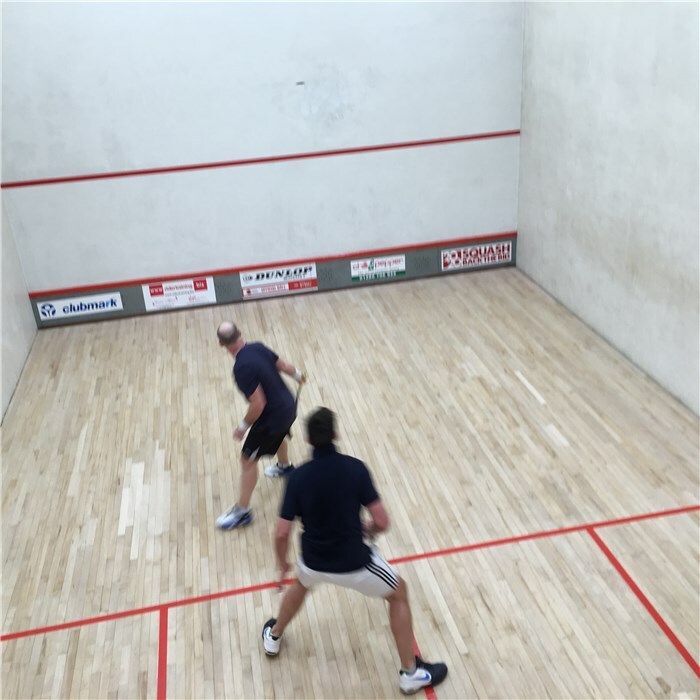 3 TEAMS playing in the Oxfordshire Squash league tables. 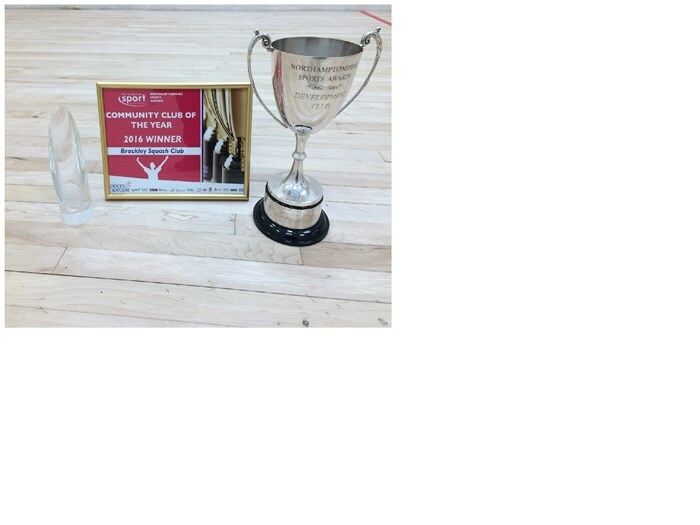 Wellbeing:- 2019 Hatha Yoga 8.50 Monday- Pilates Thursday 9.00- Yin Yoga Friday 9am: ask for more details. 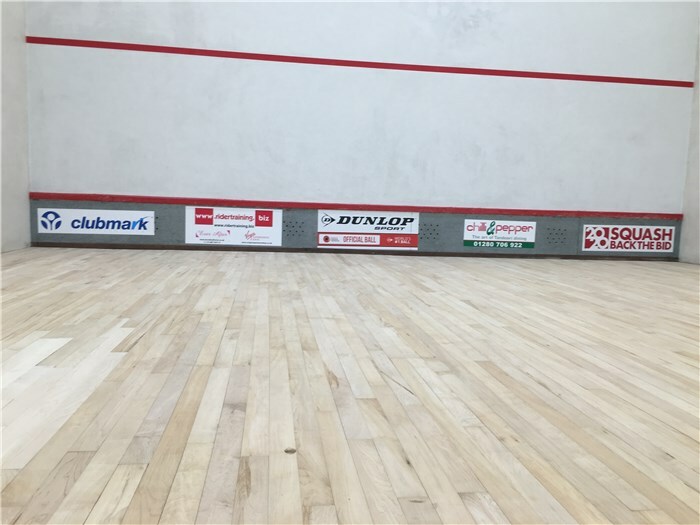 Sponsors Chilli & Pepper - Rider Training - Croft Veterinary Centre - GPW consulting - The Green Room - RJ Neat Cleaning Services - Small world, Big imaginations. 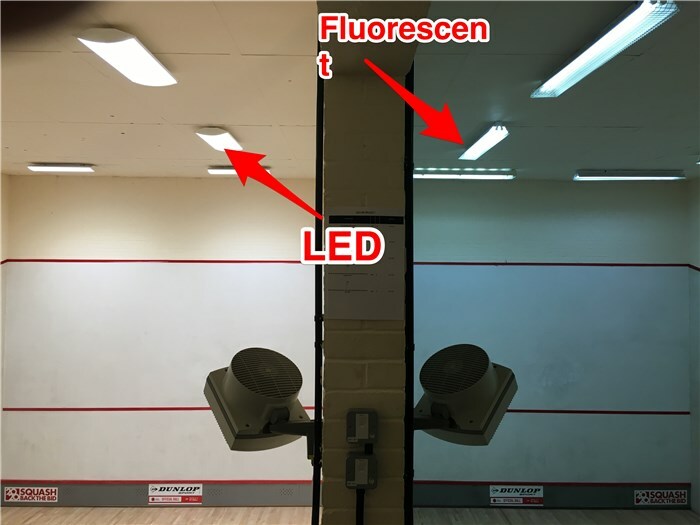 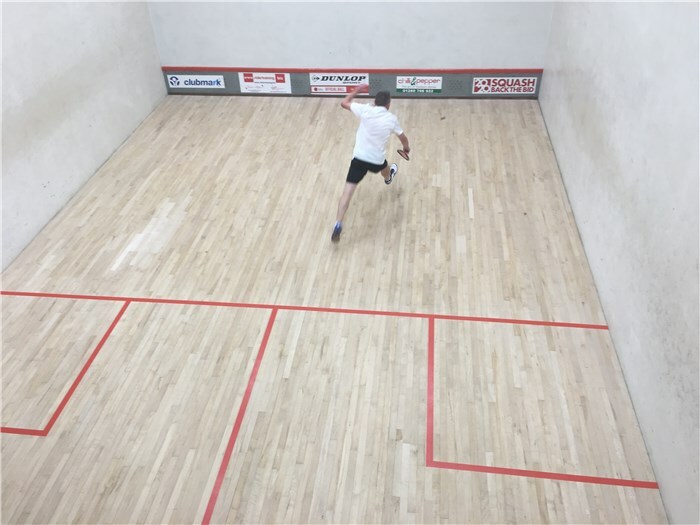 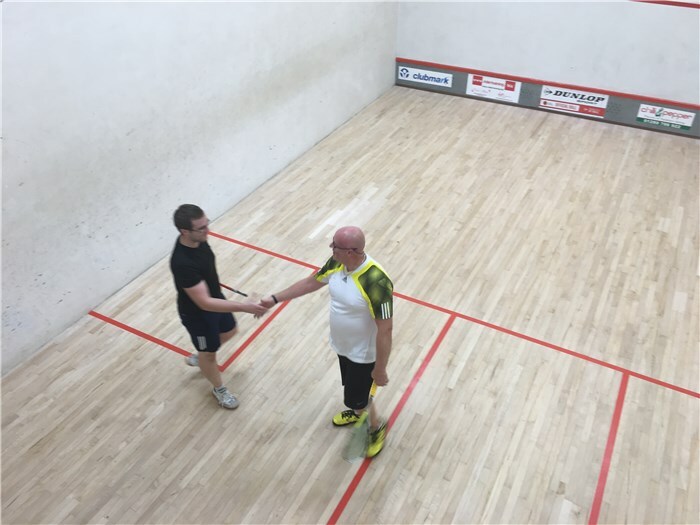 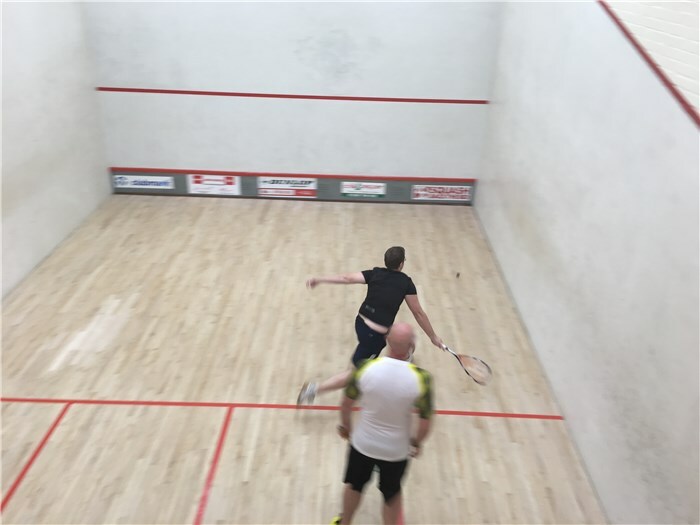 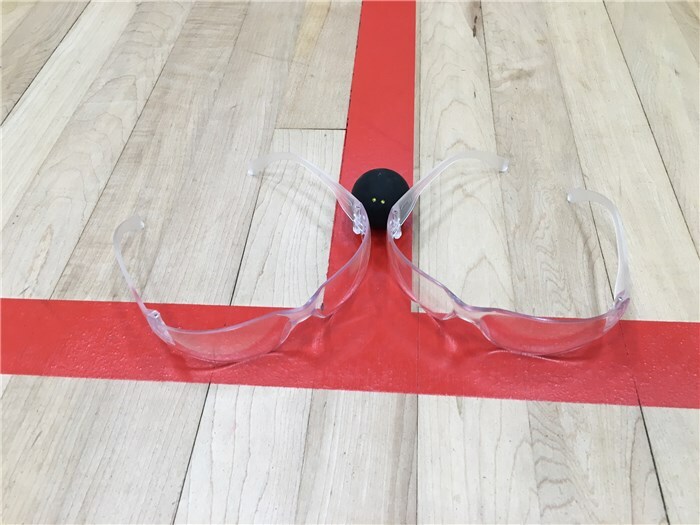 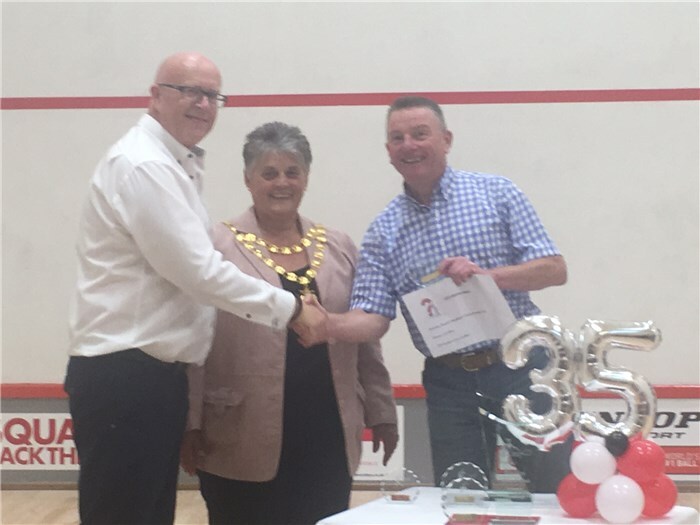 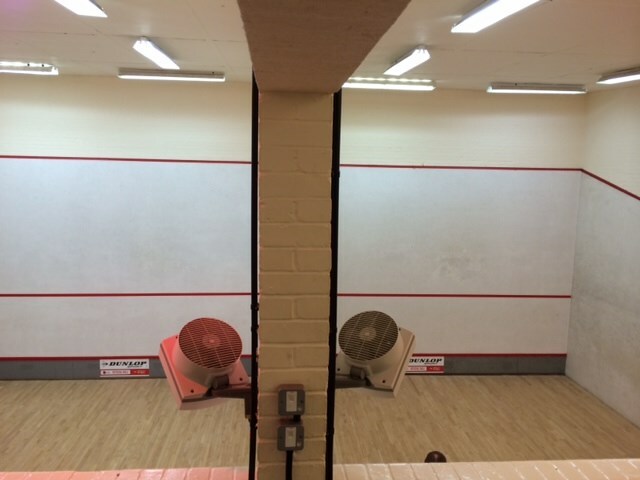 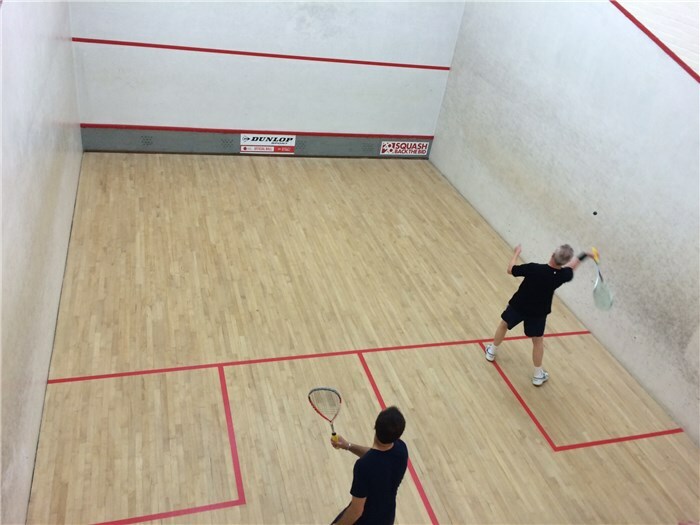 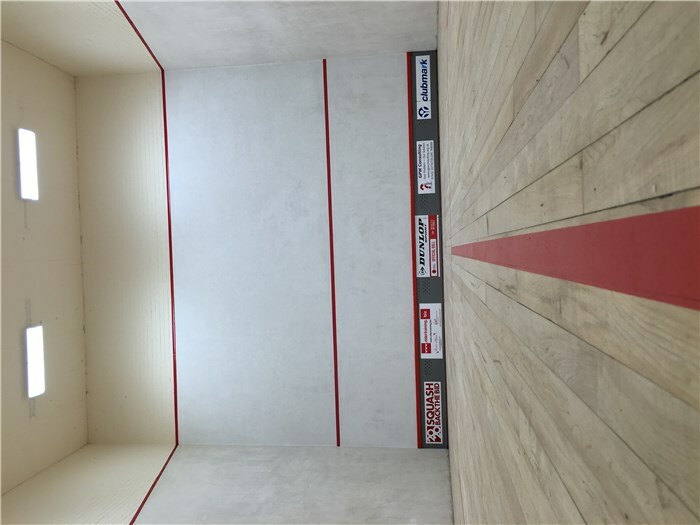 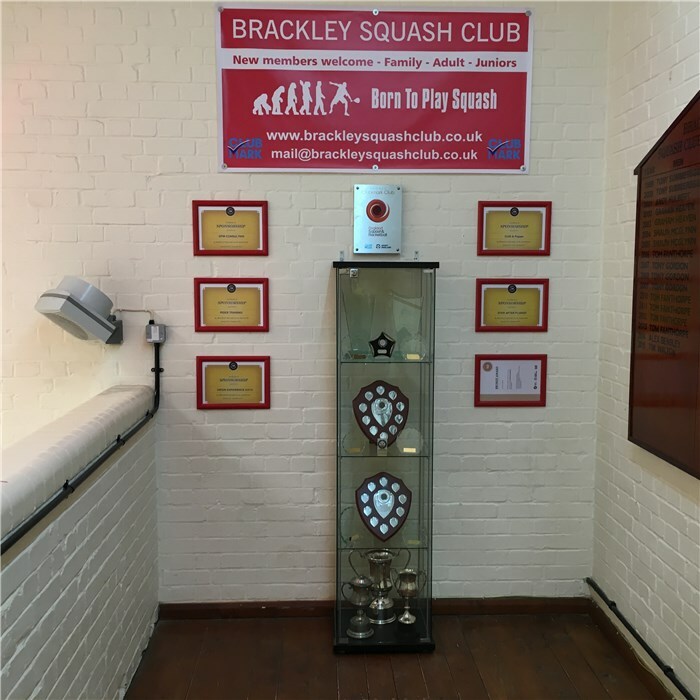 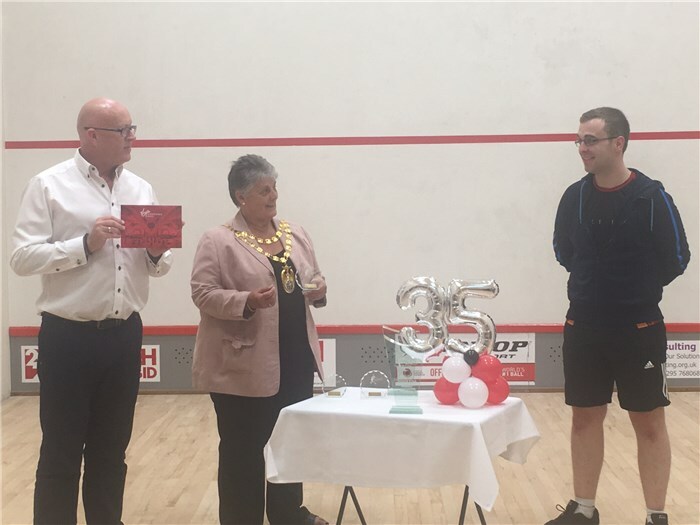 We are a friendly fun club close to the centre of Brackley and welcome squash and racketball players, young or old regardless of ability. 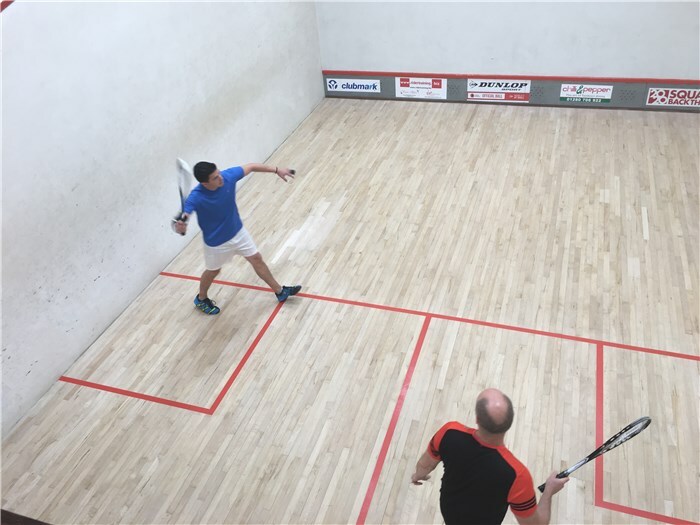 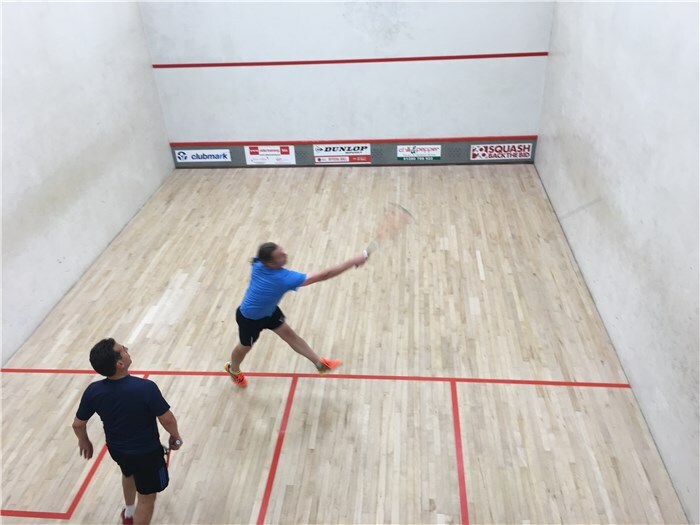 We have excellent facilities both on and off court, an extensive coaching programme planned for 2019 to help you improve your game, internal level 1 & 2 DSB accredited coach and ex England PRO level 4, Mo Sarwar. 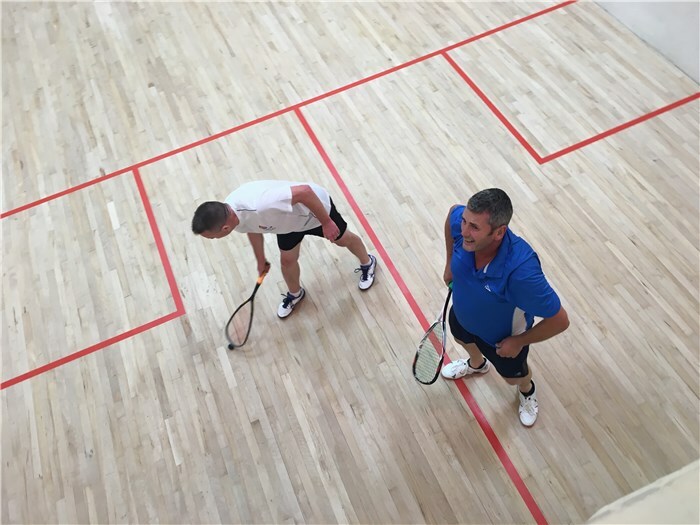 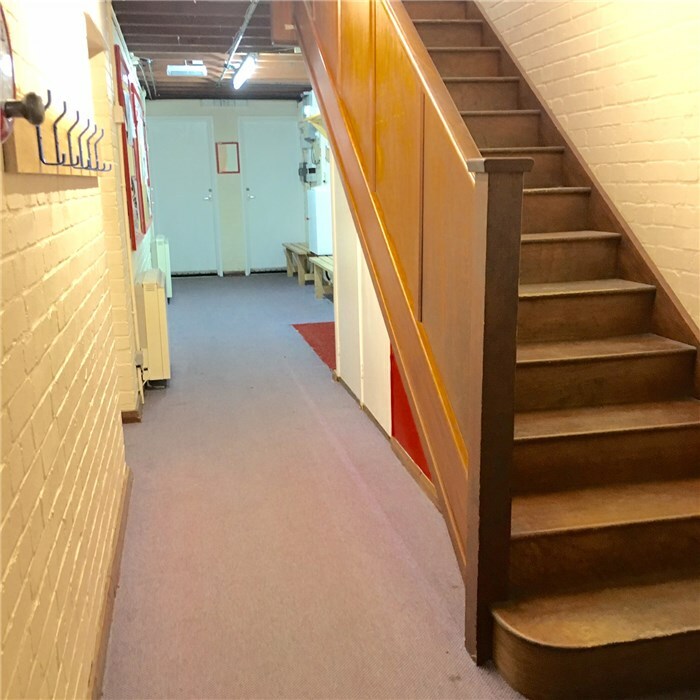 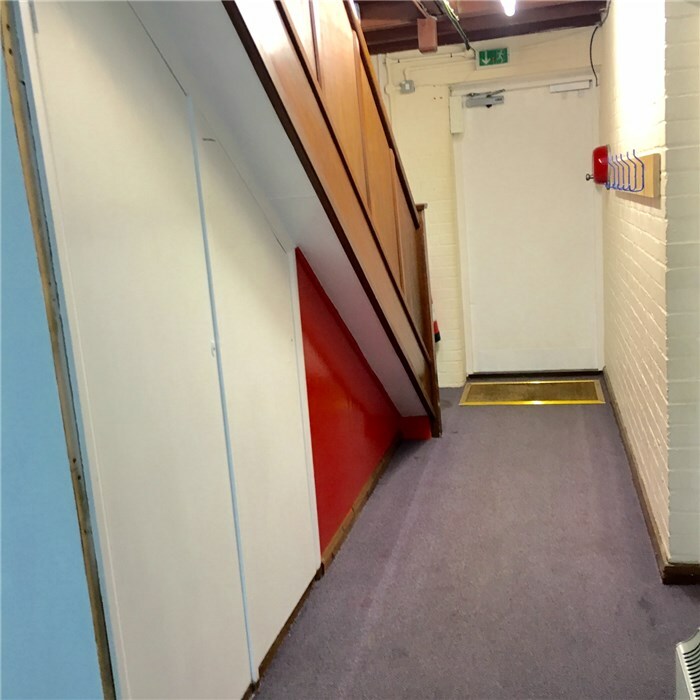 Whether you are looking for a competitive league match, a social game or visit our regular club nights , meet fellow members, we are sure we can meet your needs. 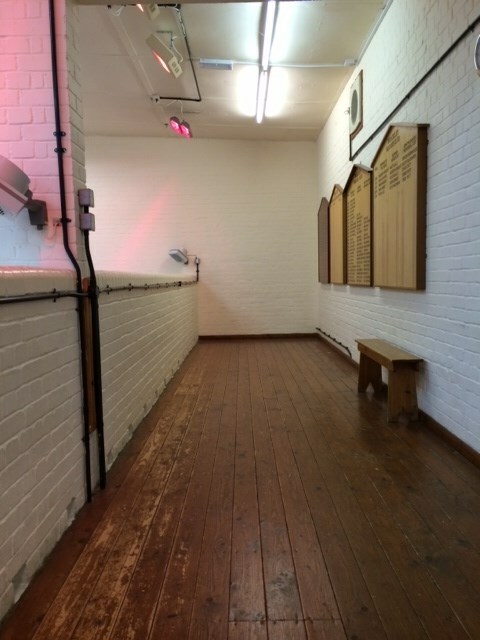 Individual Membership for the 2018/2019 year is £7.50/month. 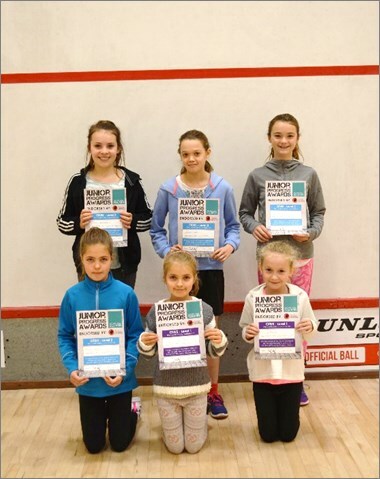 Juniors membership £45 visit Coaching Academy Juniors off the home tab. 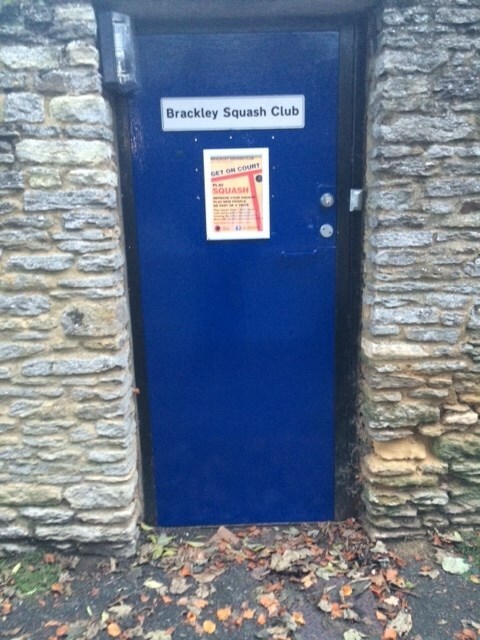 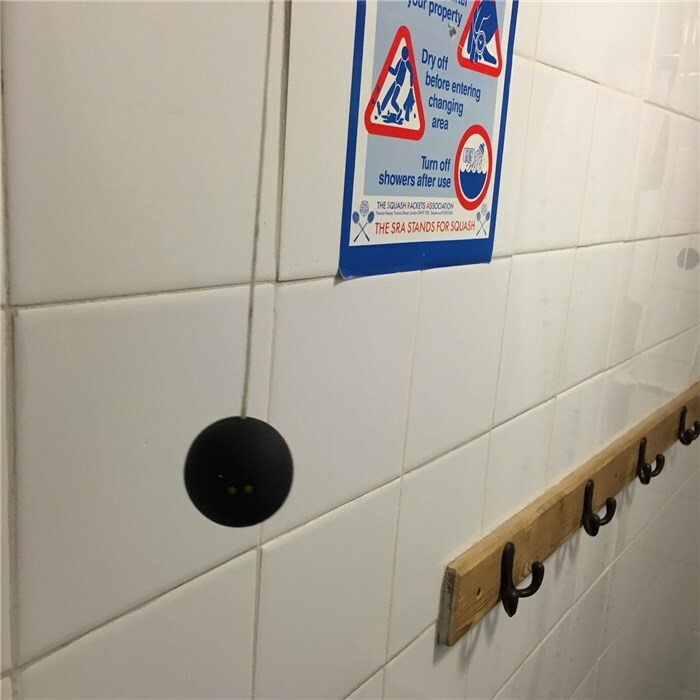 Members include from South Northamptonshire leisure area, Brackley,Towcester, Whitfield, Turweston, Banbury, Helmdon, Syresham,Greens Norton, Abthorpe,Adderbury Chacombe, Buckingham, Croughton, Dallington, Evenley, Woodford Halse, Bloxham, Milton Keynes, Middleten Cheney, Silverstone, Bicester and surrounding areas .